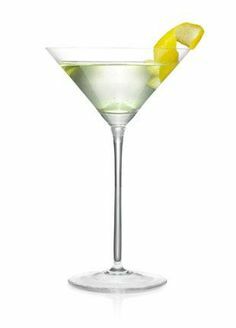 We love martinis – preferably with vodka and a little dirty. But the classic martini is made with gin. And in celebration of National Martini Day, we’ve posted this wonderful video on how to make the classic gin martini and stirring technique by cocktail expert Jim Meehan, 2009 US Bartender of the Year and founder of New York City’s famed PDT Speakeasy bar. It’s definitely an art!